I recognize this post is a bit late, but because of the holidays, I decided to withhold publishing it until I was sure everyone was back from stuffing themselves with Eggnog and peppermint bark. Happy (early) New Year, everyone! It has finally happened, the UN Security Council has unanimously voted in support of a resolution authorizing a one year African-led mission to stabilize Mali and to reclaim the north from the various “terrorist” and “criminal” armed groups operating there that pose “an urgent threat to that region and the entire international community”. The resolution is somewhat long and boring to read, so I will break down the key logistical, political, and security-related points on here so that we can better understand what the resolution does and does not entail. The resolution does not yet call for an international mission to be sent to reclaim the north; rather it calls for the “deployment of an African-led mission to support efforts by national authorities to recover the north”. This mission will operate under the name of the African-led International Support Mission in Mali (AFISMA). AFISMA will operate for the initial period of one year, during which they can take “all necessary measures” (within international law) to preserve the unity of Mali. The online Malian newspaper, L’Essor (French), has noted that the resolution will consist of two ‘phases’: phase one will involve the initial training of AFISMA, and phase two will consist of the official deployment. UN officials and diplomats still claim that ‘phase two’, or the physical deployment of AFISMA, will likely not occur before September 2013, which means that for 9 months, the African-led mission (under the command of the African Union and ECOWAS) will be training AFISMA and Malian security forces for their deployment. The Security Council notes that both ECOWAS and the African Union need to refine their strategy, which will be reviewed by the Security Council, before they deploy AFISMA troops. During ‘phase one’, or the training phase, the African Union is required to provide updates detailing the activities of AFISMA, the progress of the Malian government in terms of the restoration of constitutional order, the operational readiness of AFISMA and Malian security forces, and the efficiency of the chain of command in AFISMA. After the deployment of AFISMA, the African Union is require to send updates to the Security Council every 60 days. A UN diplomat estimates the yearly cost of the military operation to be around $200 million. Although the funding issue has yet to be solved, the bulk of the training costs will be supported by the European Union, while Ban Ki-moon is going to the United Nations with financing options to support the logistical side of the operation. 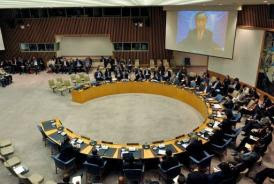 The UN Resolution recognized that the bulk of the responsibility to solving the crisis in Mali rests upon the government. The resolution stated that, “any sustainable solution to the crisis in Mali should be Malian-led”, to which I wholeheartedly agree. The government of Mali knows the complexities of their situation the best, which is why the most suitable solutions will come from the government itself. However, due to the pressures being put upon the government by the Malian Armed Forces, such as former coup leader Captain Sanogo, it may take a while for a strategic plan to be agreed upon by all involved parties. 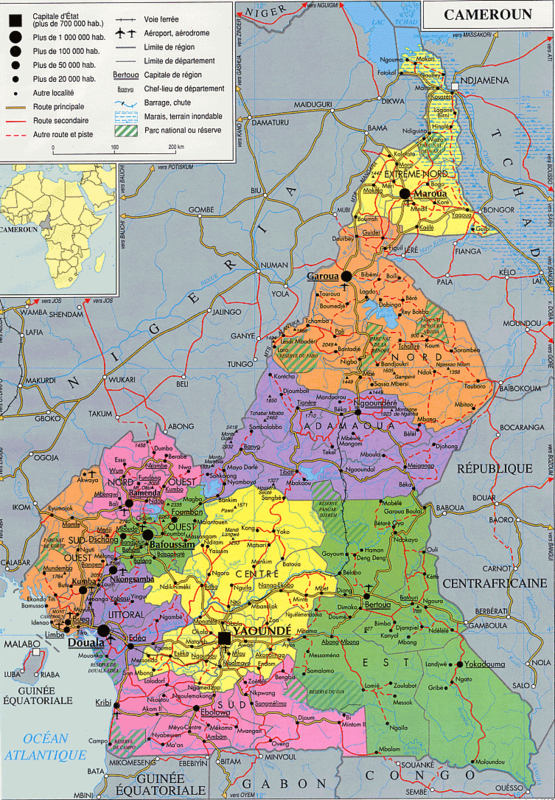 This brings us to the next political point that the resolution emphasizes: it demands that the Malian Armed Forces stop interfering in the work of the transitional government, and it states that the UN is ready to take measures against those who interfere and/or undermine the peace process. 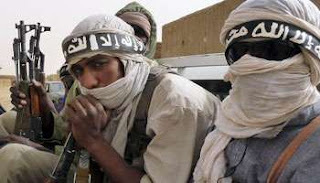 The resolution recommends that the transitional government finalize the road map towards the restoration of constitutional order, culminating in elections in April 2013 or “as soon as technically possible”, and the reestablishment of national unity by partaking in “inclusive dialogue” and negotiations with the armed groups that have cut off ties to terrorist organizations (notably AQIM). So there you have it, a somewhat game plan for Mali. It is detailed yet still extremely vague. Although we know it is unlikely for the deployment of AFISMA to occur before September, we still have no idea how long training will take and what timetable lies ahead for the government of Mali since the resolution allows flexibility for when elections can be held. It also must be remembered that if estimates are correct and AFISMA is deployed in September, that is 9 months away. If the crisis in Mali over the last year has taught us anything, it is that the entire situation can change in a single day. Government members have come and gone in a single day, negotiations are held with the armed groups and the next they are back to square one, and splinter groups are appearing all with their own agendas. Nine months leaves a lot of room for anything to happen. Therefore, although this resolution makes the future of Mali look a little less uncertain, we should not hold this resolution in stone because any number of events may happen over the next nine months to completely alter the entire situation.